Location...location...location! 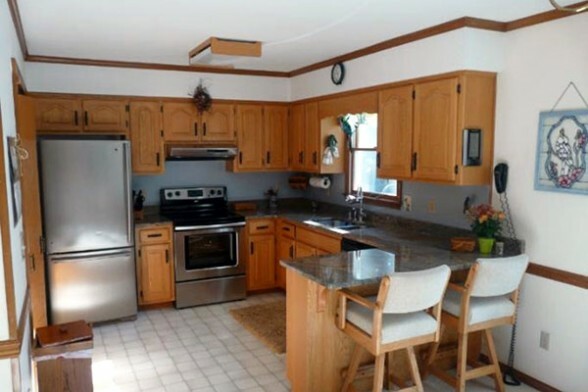 Conveniently situated in a charming waterfront community close (but not too close) to Middletown, this nicely maintained 3 Bedroom, 2 Bath home has a lot of updates including many in the kitchen. It offers a nice floor plan, deck & extra large garage (28 x 36). 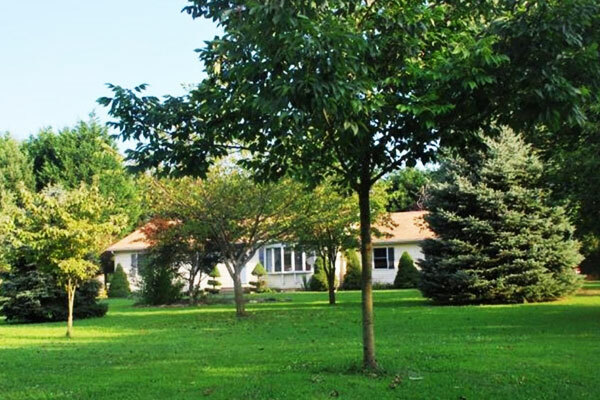 The home on 1.39 acres is surrounded by trees for privacy and shade. 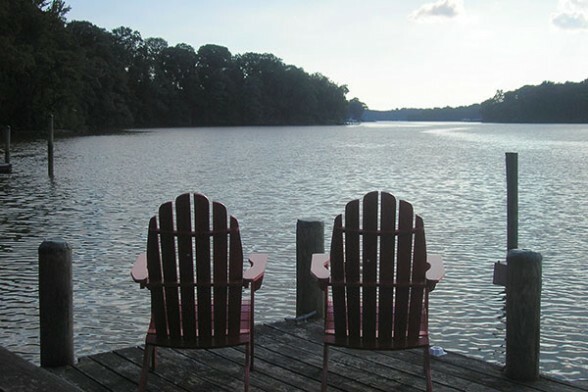 Nearby community area offers a dock on the Sassafras River so bring the boat! 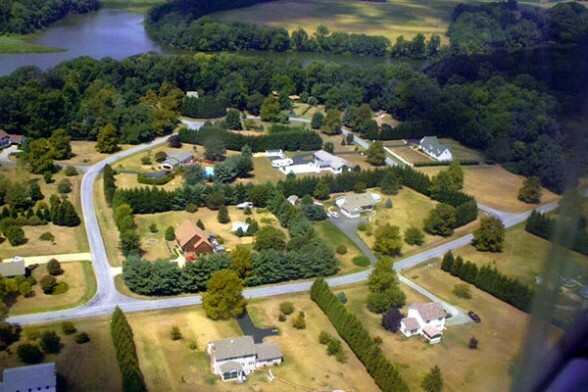 See photo of community dock at left.